A box full of iron and antioxidants! 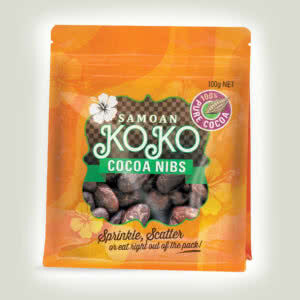 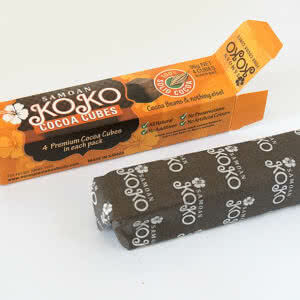 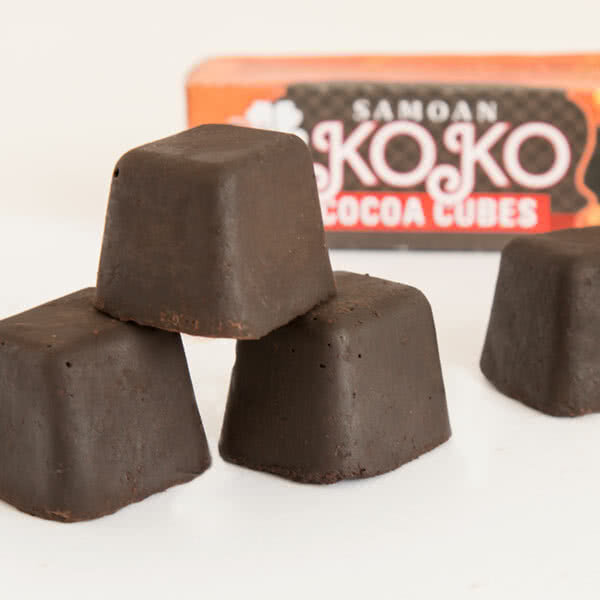 These were made from stone-ground roasted cocoa beans. 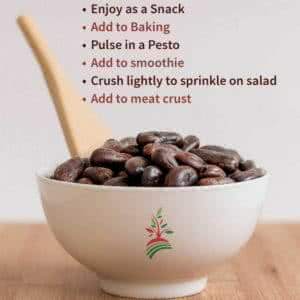 Have these 20 easy-to-use gems in your pantry to make your favourite treat or add to recipes for an exotic flavour and a dose of antioxidants. 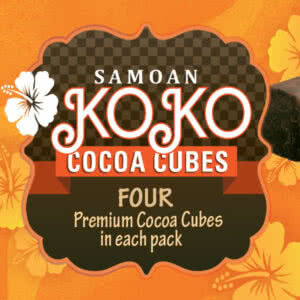 For your convenience, they are sent to you in five individual packs of 4 (5 x Pacific Treasure Pack). 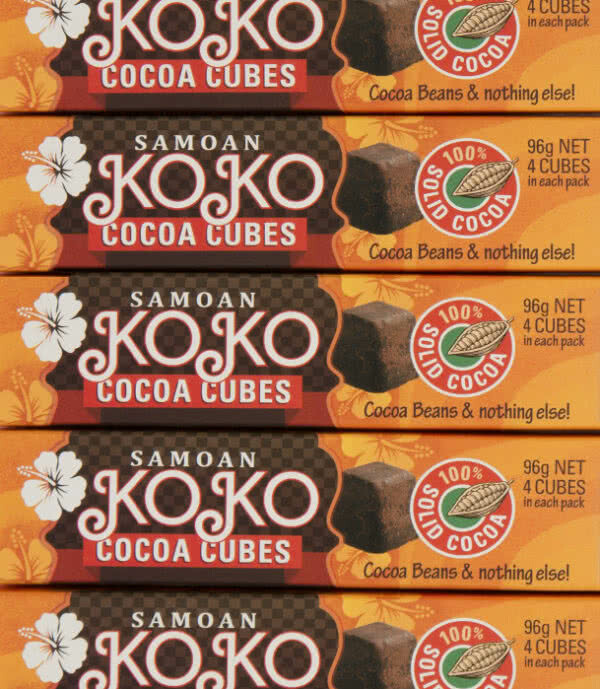 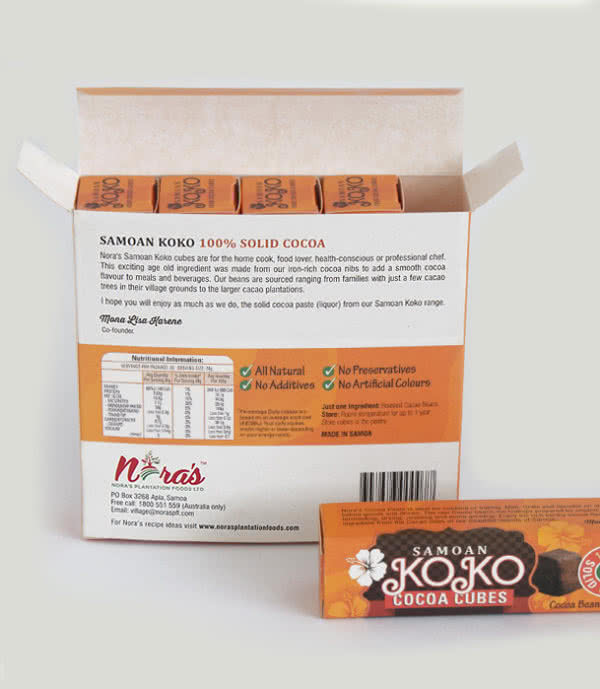 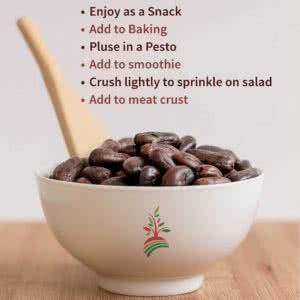 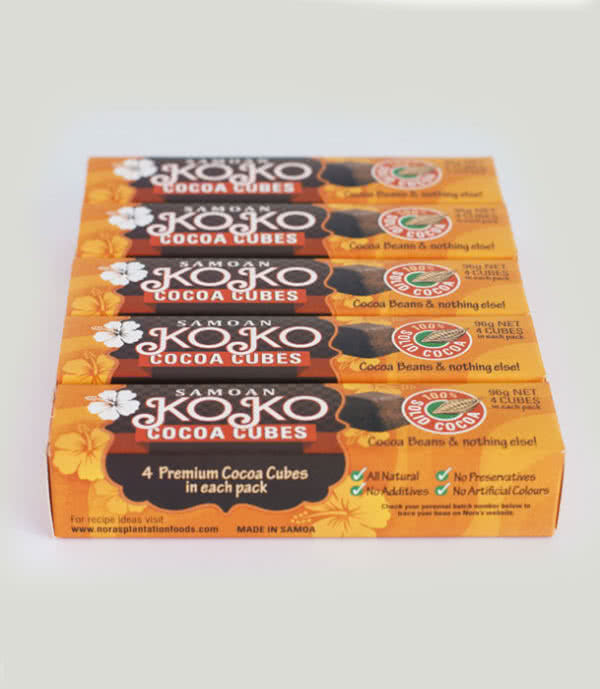 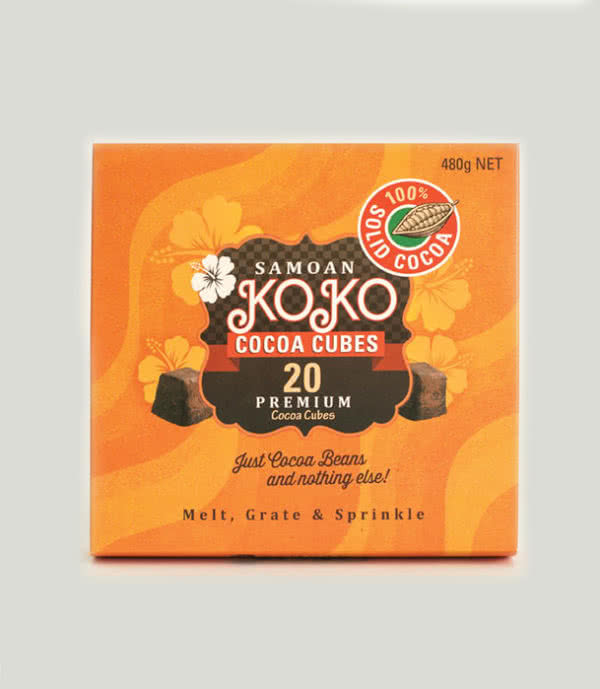 Rich in iron and antioxidants, these 4 cubes are a great way to try out our natural ingredient for your favourite chocolate or cocoa flavoured recipe. 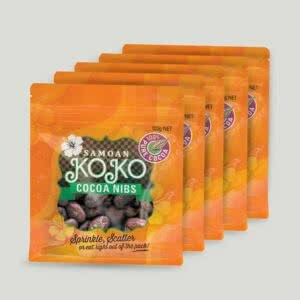 For the kind-hearted person who not only wishes to buy enough goodness for themselves but also wishes to share that all natural boost of iron and antioxidants with their friends.